IN a small, inner-city suburb of Melbourne, drug use is rampant and flagrant. But the solution has caused division among locals. 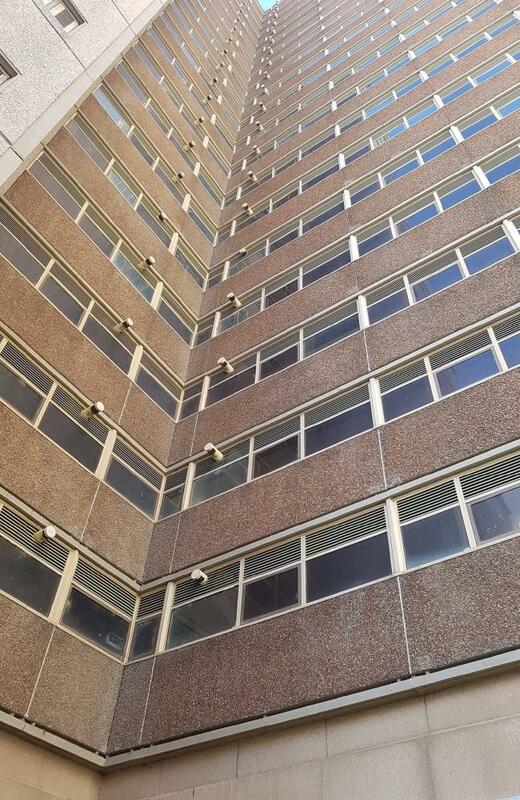 HIGH-rise housing commission flats tower over Lennox St in North Richmond. There’s a pub across the road, graffiti scribbled all over an adjacent laneway and signs of drug use everywhere. 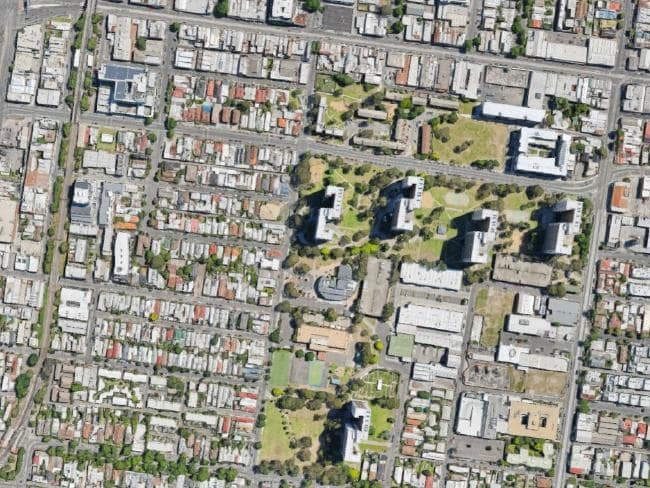 This is the epicentre of Melbourne’s heroin epidemic, a problem that recently led to the overdose deaths of more than 34 people in a 12-month period. Commuters travelling down nearby Victoria St commonly witnessed drug deals taking place in broad daylight. Restaurant owners who trade in some of the best Vietnamese cuisine in the country are used to drug dealers operating outside their doors. But it’s also a place dominated by the sounds of children playing and laughing. Two small boys were kicking a soccer ball inside a playground on Lennox St on Saturday. 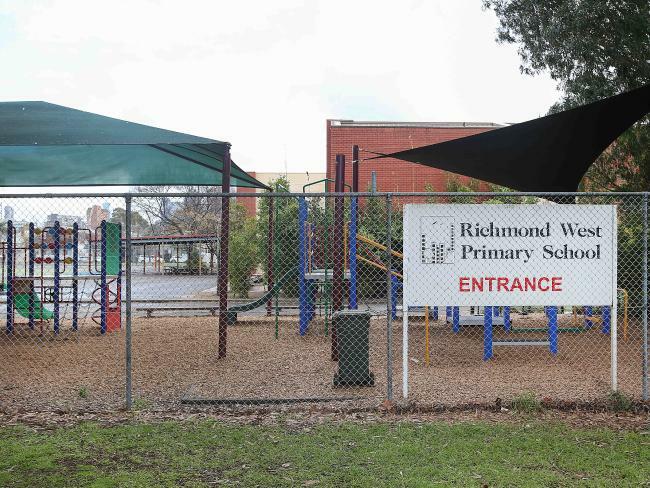 A stone’s throw away is Richmond West Primary School. It’s the jarring combination of kids and crime that makes a decision by the Victorian Government to open Victoria’s first safe injecting room here so controversial. But it’s here for a reason. They recognised that drug users won’t travel to inject safely. The safe injecting room quite literally had to come to them. The centre opened quietly on Friday but not without incident. The Herald Sun reported a woman was assaulted outside the premises on Thursday. Inside, next door to the primary school, drug users can inject in a supervised, sterile environment modelled on a venue operating in Sydney’s Kings Cross. 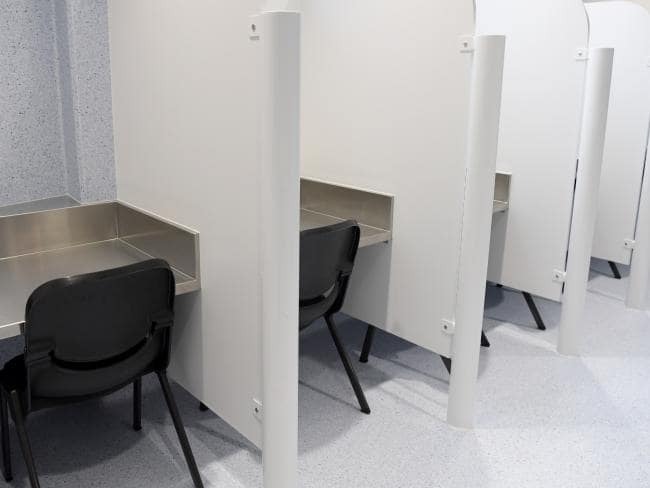 Black chairs, stainless steel benches and white dividers run along one wall of the centre allowing 11 people to take drugs at one time. They don’t pay to use the facility but have access to wound care, blood tests and mental health practitioners. The centre was initially only going to admit heroin users before the government expanded its scope to allow all injectable drugs of dependence. A coroner recommended the trial following the deaths of 172 people in Victoria in 2015. Coroner Jacqui Hawkins said it was the most deaths from heroin in a single year since the opioid found a permanent home in Melbourne in the late 1990s. Among those who died was a 34-year-old woman known as Ms A, who visited North Richmond regularly over a six-month period to purchase heroin before her death. 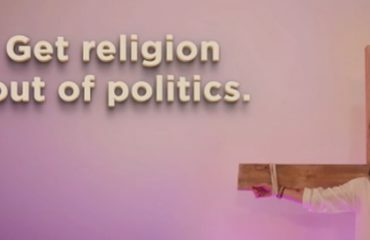 Reason Party MP Fiona Patten introduced the bill to Victorian Parliament last February and pushed hard to get the medically supervised injecting room opened at the state’s “heroin epicentre”. She said 34 people who purchased heroin from North Richmond in 2015 died from taking those drugs. In October, she said police, ambulance and paramedics are all on board. She rejected the notion put by 3AW talkback host Neil Mitchell that Victoria was making heroin — an illegal substance — “quasi-legal”. “I think quite the opposite. We’re trying to save the lives of these people,” Ms Patten told him. “How long has this war on drugs been going? Forty odd years. It hasn’t been very successful so let’s try something else. She said she is “comfortable” with it being so close to a primary school. 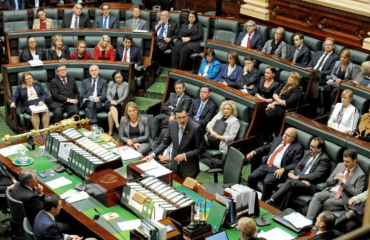 The Daniel Andrews-led Labor Government was initially opposed to the idea. In October, he had a change of heart. “There can be no rehabilitation if you are dead. 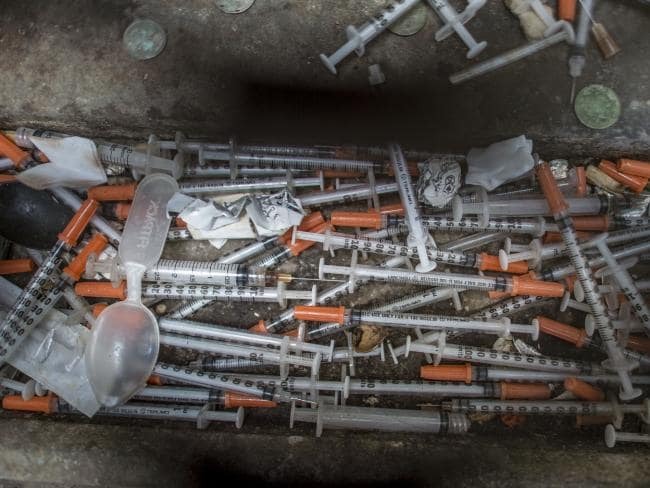 If you are lying in a laneway in a gutter with a syringe that you got through the needle and syringe exchange program just here, there can be no pathway to treatment for you. On Friday, Victoria Mental Health Minister Martin Foley said the facility will save lives and help turn the community around. 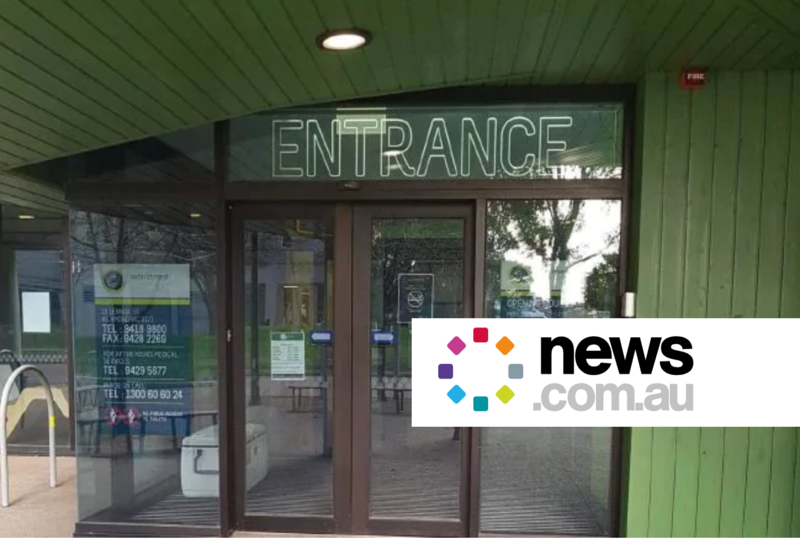 “It is probably going to be one of the most scrutinised, accountable medical facilities in the state for some time to come,” he told reporters. But not everybody is on board. A change.org petition is calling for the facility to be moved away from primary school-aged children. 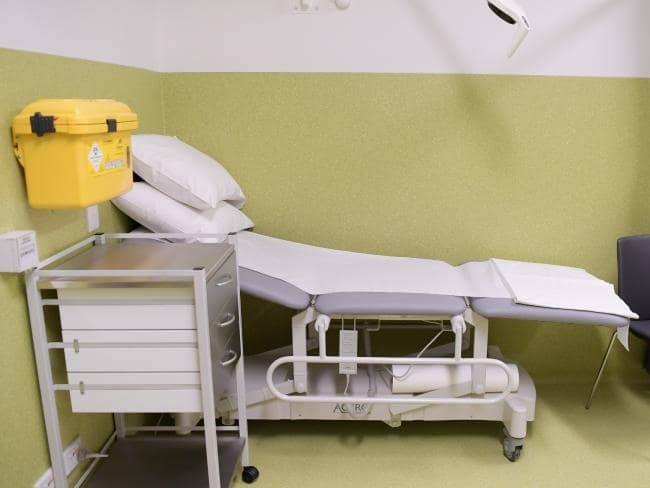 “The location of the injecting room at North Richmond Community Health Centre is right next to a school and in the middle of a residential area,” the petition, signed by more than 700 people, reads. 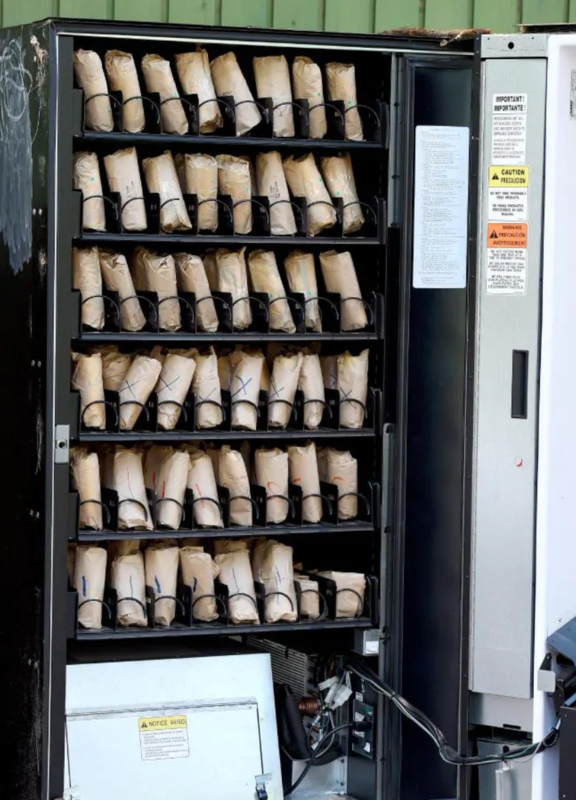 The Herald Sun previously reported that police feared the arrival of the state’s first injecting room would attract more dealers to Richmond “keen to feed the habit of desperate addicts”. But the situation has been getting worse, not better, despite an increased police presence in recent years. One local businessman told the newspaper drug users were “like zombies” and North Richmond was “like zombie town”. On Saturday, a day after the centre opened to the public, the streets around North Richmond were quiet. A security guard offered a friendly hello at the doors where it’s hoped those who need their fix will enter into a safer place. We’ll find out soon if it’s a place that saves lives.